First Time I ever tried to paint! My Bedhi is awesome at painting. My sister is amazing too. My mom can also draw, though most often she keeps making Rockets with notices in the paper 🙂 I am the only who struggled to paint. Now, I sit with my niece and we both paint endlessly. Too often we end up painting on the walls and doors. 🙂 There is so much of fun when you mess your house with creativity! I don’t know how to draw sketches on my own. What I know is to capture images with my camera. So this is what I tried to do. 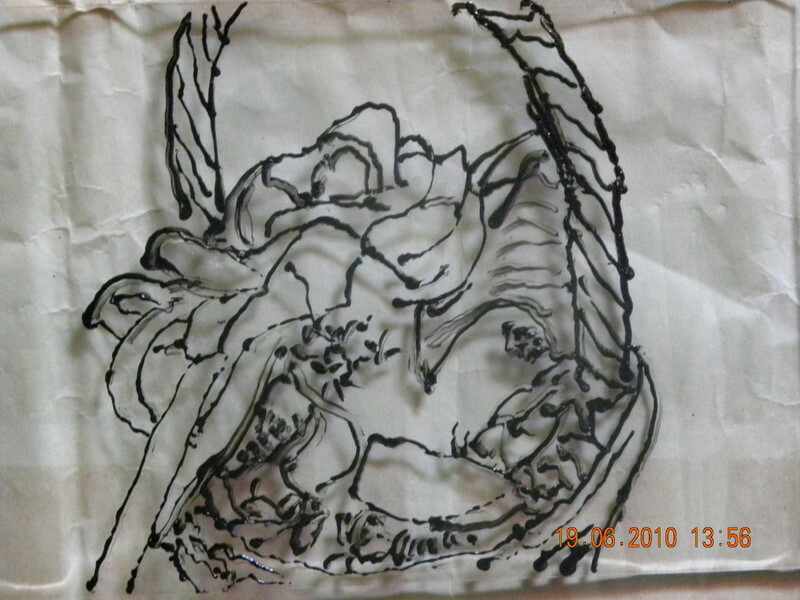 I took a pic with my camera, placed a plain glass on it, used a black marker and traced the sketch. 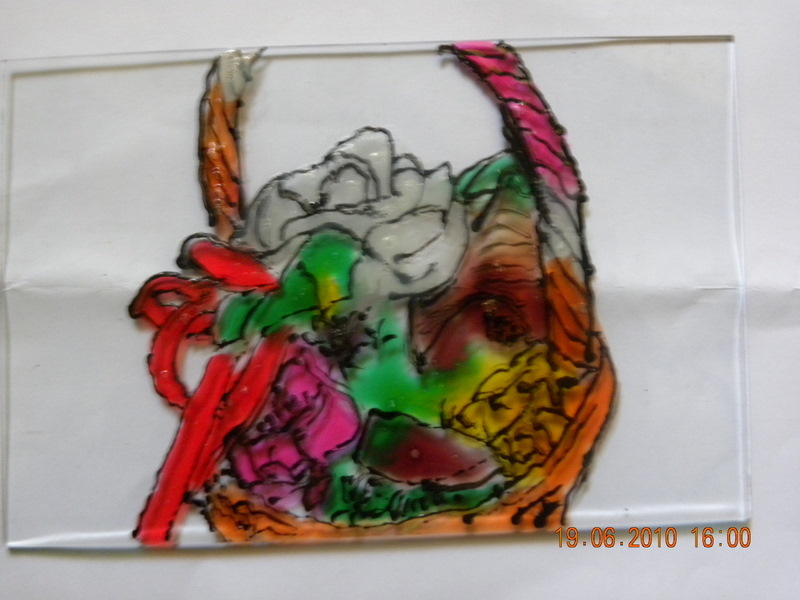 And then I painted with Pidilite Glass colours. A close buddy told me that the greatest of all pleasures is to hold in your hands and see for yourself what you have created. Very true! 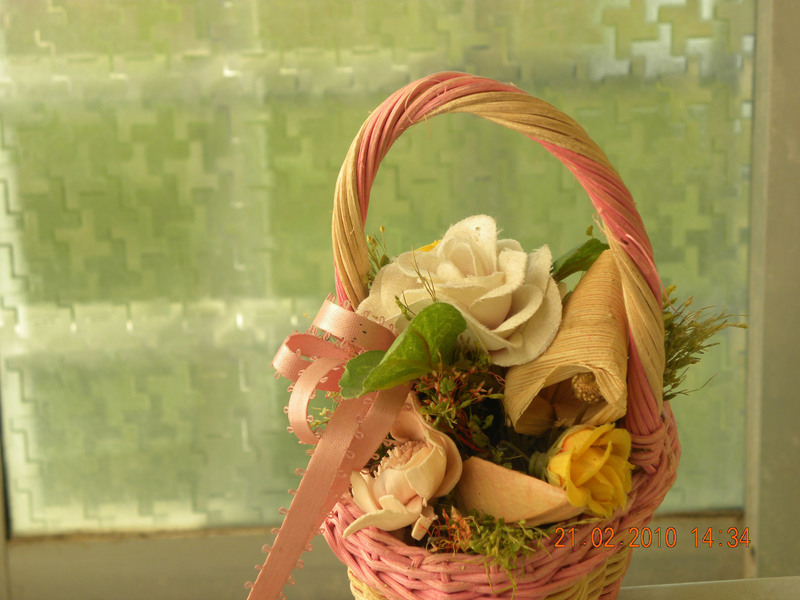 And that was the flower bowl that a friend gifted me in final year. 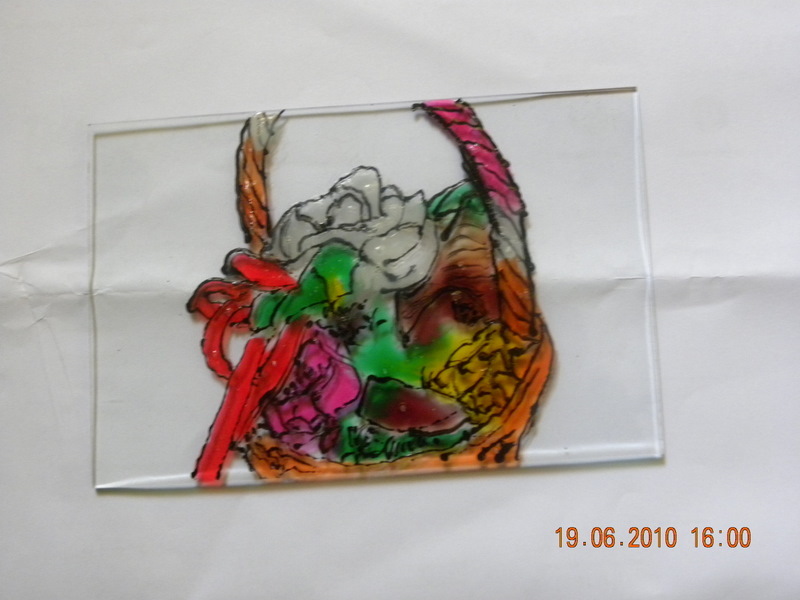 My inspiration is a school buddy whom I have known to paint on glass. I hope all 3 are watching!